*LIKE-NEW* IMMACULATELY MAINTAINED COLONIAL in PRIME location for commuting to Ft Meade/DC/Balt & Annapolis! Freshly Painted Interior, Oak Hardwood Floors on Main Level, 4 Spacious BR on 2nd Floor PLUS a Fully Finished Basement w/ Large 5th BR & FBA! Mudroom/Drop Zone off of Garage. Large Deck out back. LOCATED ON A PRIVATE CUL DE SAC! CARRINGTON WOODS is a small subdivision of only 12 homes! 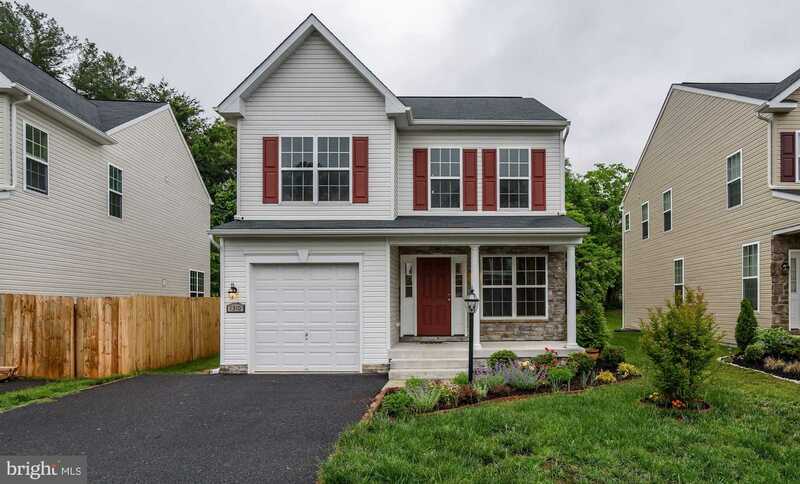 Please, send me more information on this property: MLS# MDAA378872 – $415,000 – 1310 Regina Way, Severn, MD 21144.